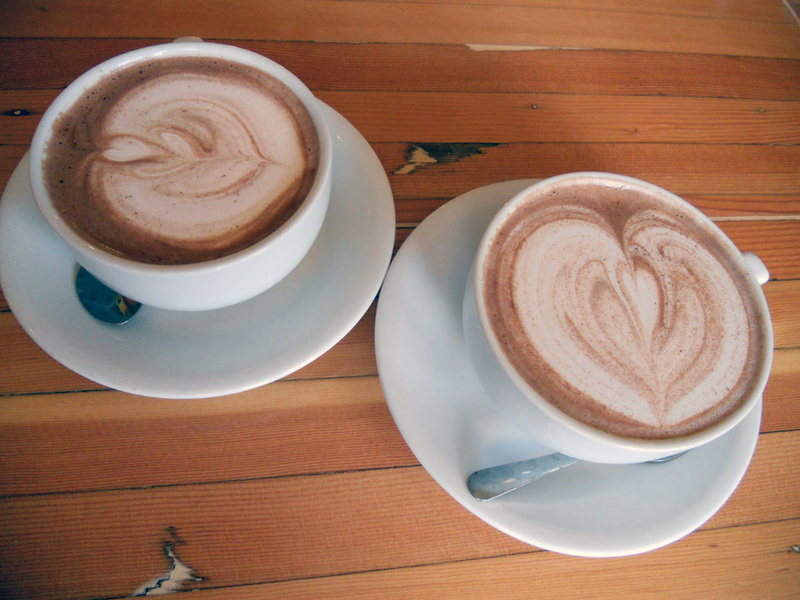 Snowflakes and sub-zero temperatures – that’s more incentive than I need for seeking out the city’s best hot chocolate! Last week, while it was still a balmy 8°C, we tried the offering at Relish. We haven’t eaten there yet as we always seem to arrive just before closing, but the chocolate was very good; rich and delicious. Their daily menus look incredible so we must try eating there soon!